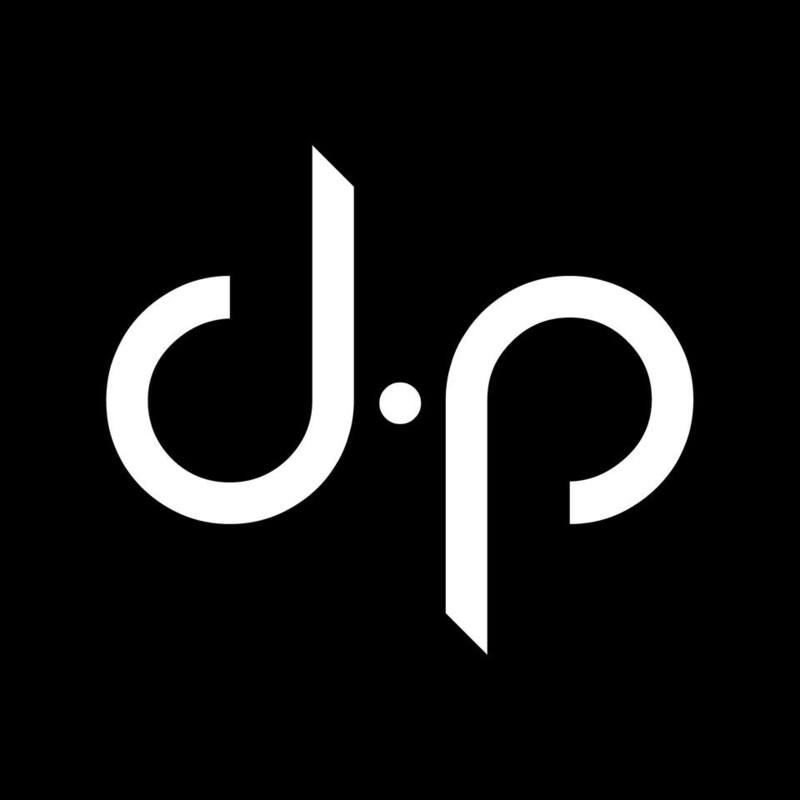 Albanian DJ and producer D.POLO who made London his home town steps it up a notch. 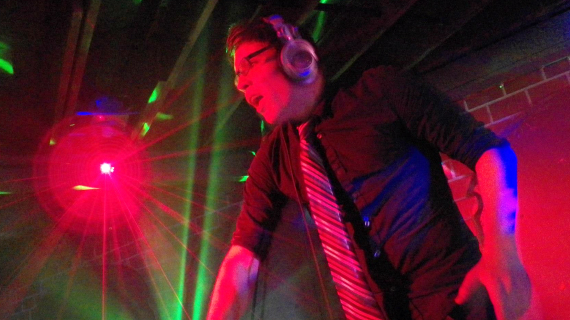 Differentiating him from the rest of the scene, he adds a magic sparkle of groove and off beats to his festival sound EDM. His new track ‘RAISE EM UP’ delivers well-crafted build-ups and solid drops that feed the hunger to dance. The young DJ sounds like a combination of Showtek meets Audien (blending both big room house with electro/trance elements.) 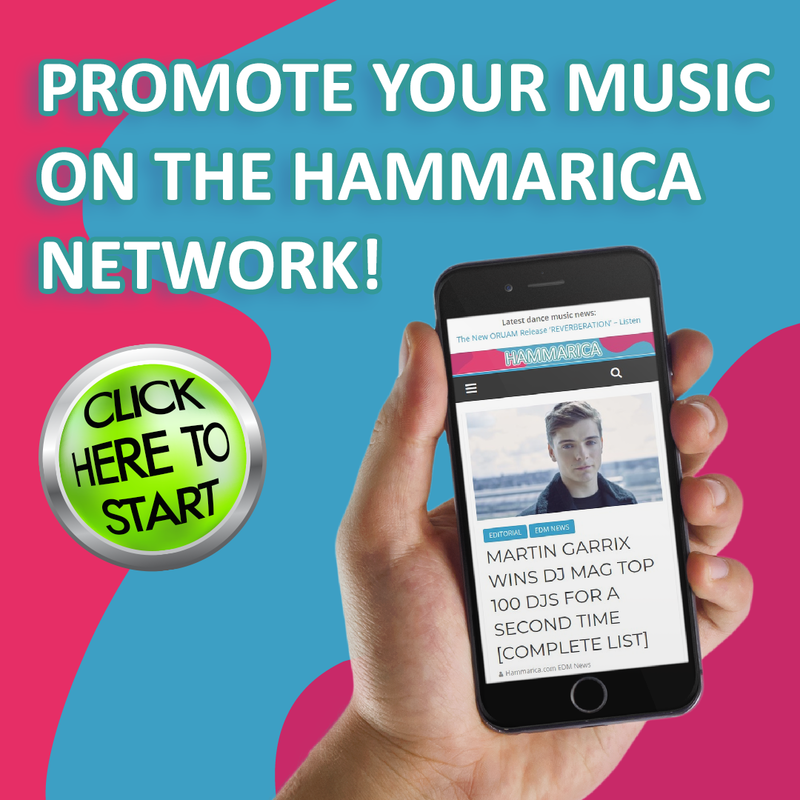 It proves that the new breed of young artists inheriting the EDM scene are making it a challenge and give the veterans of the industry a heads up to try and keep up! RAISE EM UP is about coming together in unity, old friends and new, grooving to the music collectively and raising the level of energy, all while having a good time and just feeling the music and vibe all night. D.Polo receiving some love from DJ podcasts – Elio & Sylvester, Fred Issue, Kazuya de Jong, Rudy Zenski & Matt Fraust. 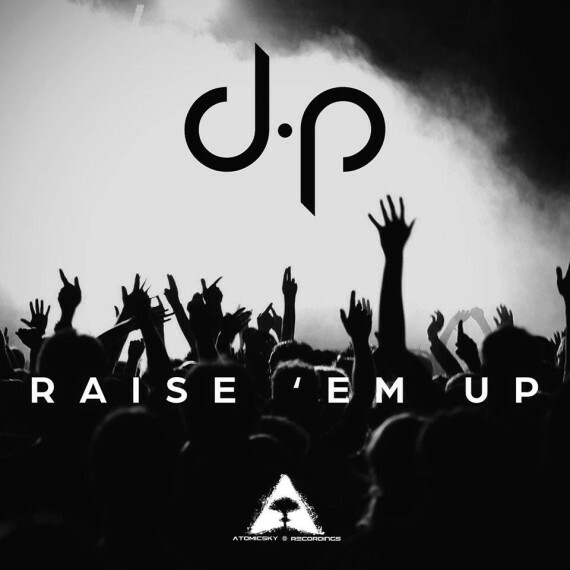 D.POLO – RAISE EM UP | OUT NOW!! On “Atomicsky Recordings” label. It can be purchased through major retailers Beatport, iTunes, Juno, Traxsource, Google play, and many more. 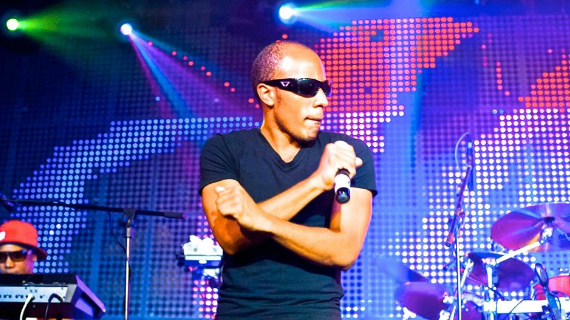 March 24, 2013 EDM Africa Comments Off on BASSROCK: I’m FRENCH – Deal With It!